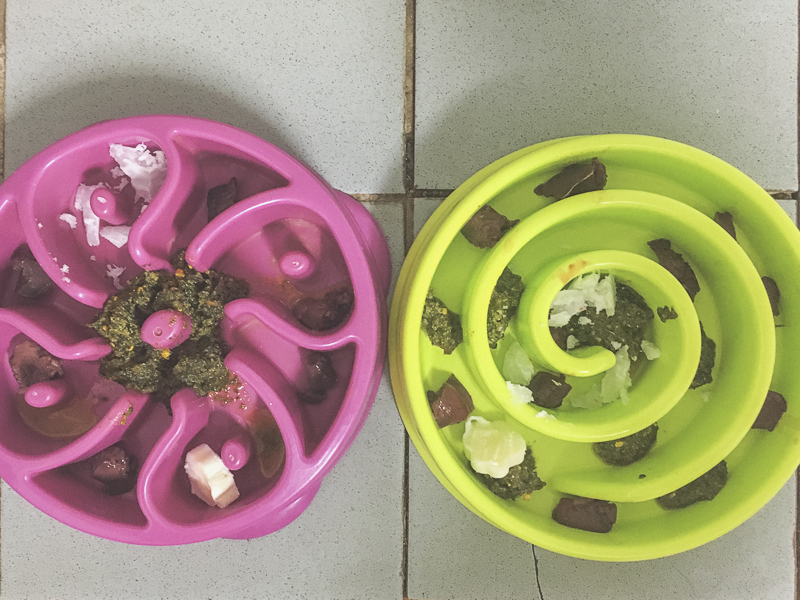 Feeding your pug a raw food diet can seem quite daunting but in fact, it isn’t as complicated as it seems. 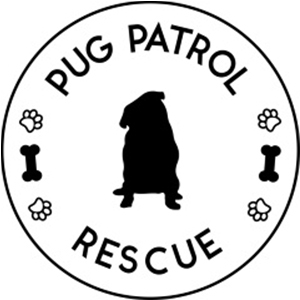 There are some basic guidelines that help you to work out what to feed and how much to feed but since every dog is different, they are guidelines to help you along the right track and you’ll have to just fine tune it to your pug. 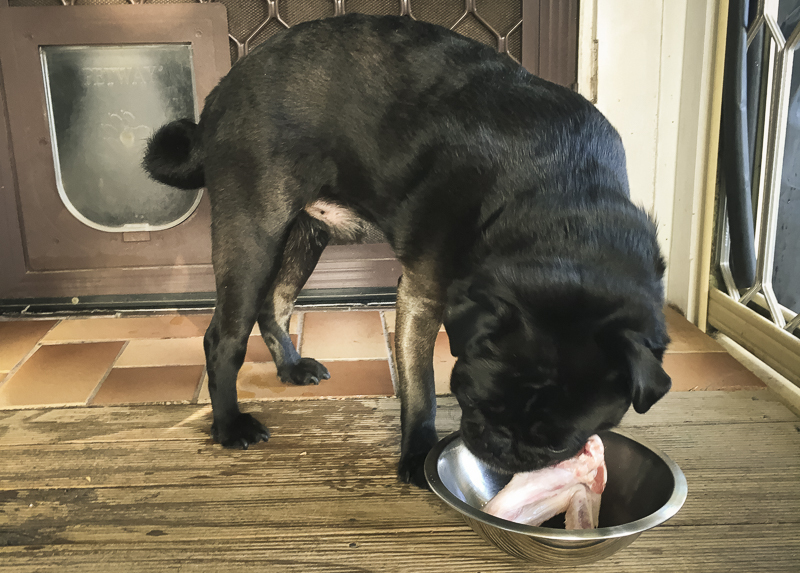 Let’s start you off with an introduction to a raw feeding for pugs. 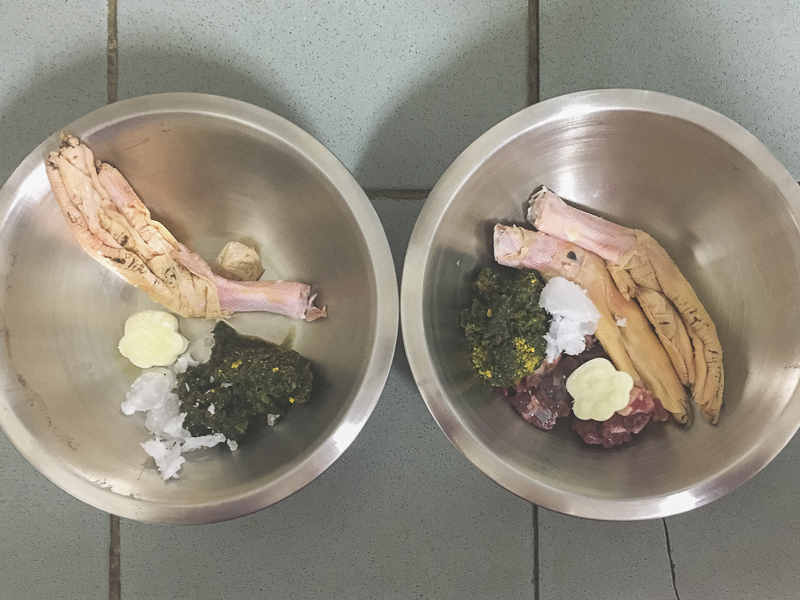 There are two main approaches to raw feeding for pugs that you can take. The first is the Prey Model Raw (PMR) and the second is the BARF diet. 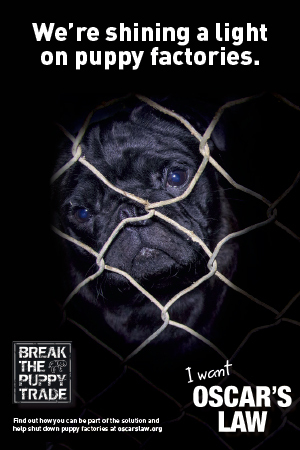 Whichever you choose, ensuring you provide balance and variety to your pug is key. Before we discuss the differences between a PMR and BARF diet, lets take a look at the elements that make up a raw diet. Organs are the most nutrient packed part of the animal. And each oran will provide different nutrients to keep your pugs diet balanced and your pug healthy. Liver is rich in Vitamin A that aids your pugs digestion, keeps reproductive organs healthy and is a rich source of antioxidants. Liver also contains iron, B vitamins especially B12, and folic acid. 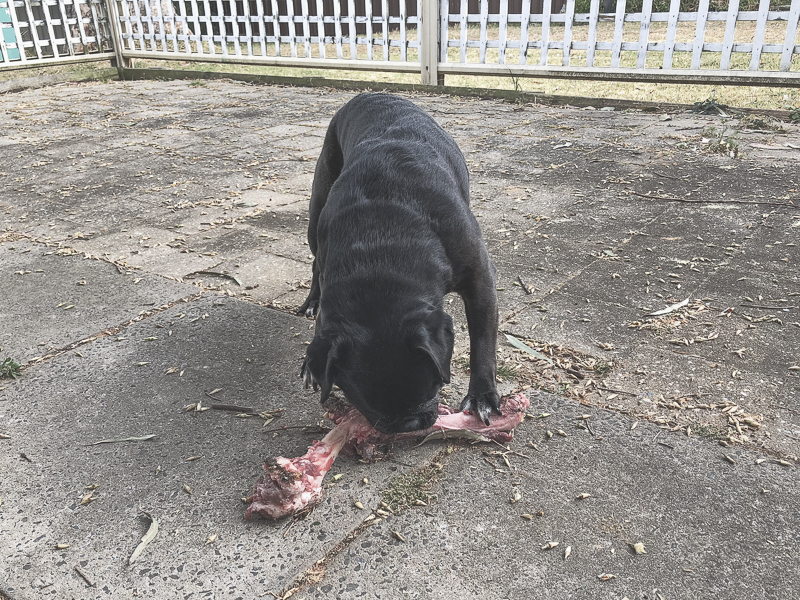 Your pug may find that liver is not a nice texture to eat but it is important that it is fed raw as cooking will kill off all the goodness. It is also important to ensure that liver does not exceed more than 5% of their diet because too much vitamin A can be toxic. Now for the other 5% of organs. Most organs are jam packed with a number of B vitamins (B1, B2, B6, B12 and folic acid), traces of vitamin D and minerals like iron, copper, phosphorus, magnesium, iodine. Organ also provides essential fat-soluble vitamins A, D, E and K. And if you want to pump up those essential nutrients, feeding grass fed and wild game meat means there are more than what there is in grain fed meat. 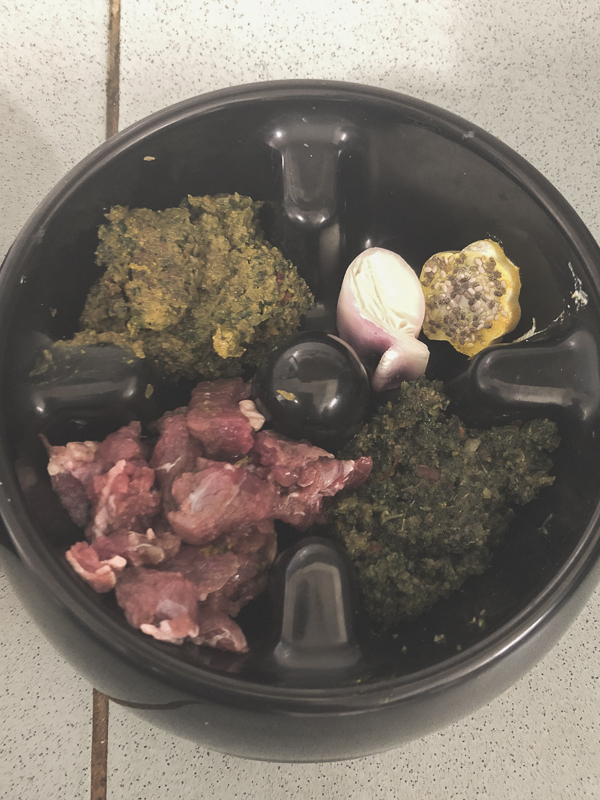 Whilst fruit & vegetables aren’t necessarily essential when a balanced raw diet is fed but there are so many incredible benefits that can be provided to your pug by including them in their diet. before we talk about the best fruit & vegetable options, you need to know that dogs aren’t designed the same way as us humans so they don’t have the essential tools to break down and digest fruit & vegetables in the same way we do. For this reason, it is important that we start the process for them by giving them fruit & vegetables already broken down. You can do this buy processing them through a food processor or blender so they are broken down into a pureed or pulped form. When fruit & vegetables are fed in a whole state, you will notice that your pug’s poop will contain chunks of those fruit or veggies. It is important to choose fruit & vegetable that are low in starch , low in carbohydrates and high in nutrients. The preferred choice of veggies to feed would be leafy greens but can also include other veggies too. When choosing fruit, go for ones that are also high in nutrients, low in starch and low in carbs as well as high in antioxidants. Making up a mix of fruit and vegetables is a good way to provide a range of nutrients. Choose predominately from the leafy green vegetables and add some fruits and an occasional not leafy green vegetable. Now we go onto the differences in the Prey Model Raw diet and the BARF diet. 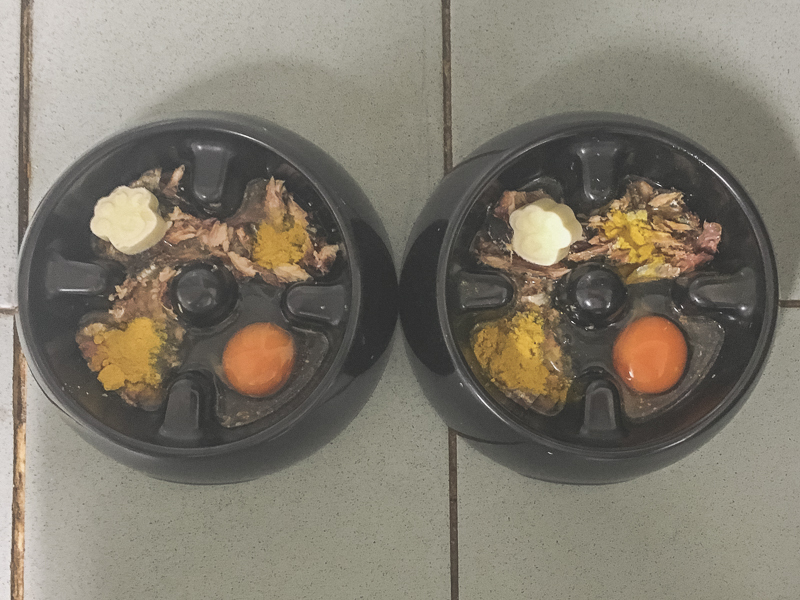 Now that you know what options you have as a basis to raw feeding for pugs, you can work out which approach you would like to take and provide your pug with a balanced biologically appropriate diet that will provide so many benefits to your pugs health and wellbeing. I totally agree with you one hundred and 10% with the raw food I don’t know why we as people take our dogs and give them that dried pellet bullcrap… I feed my dogs raw too and I love this blog. Thanks for sharing this.